Hello everyone! Welcome back for day two of Stamp Highlights! 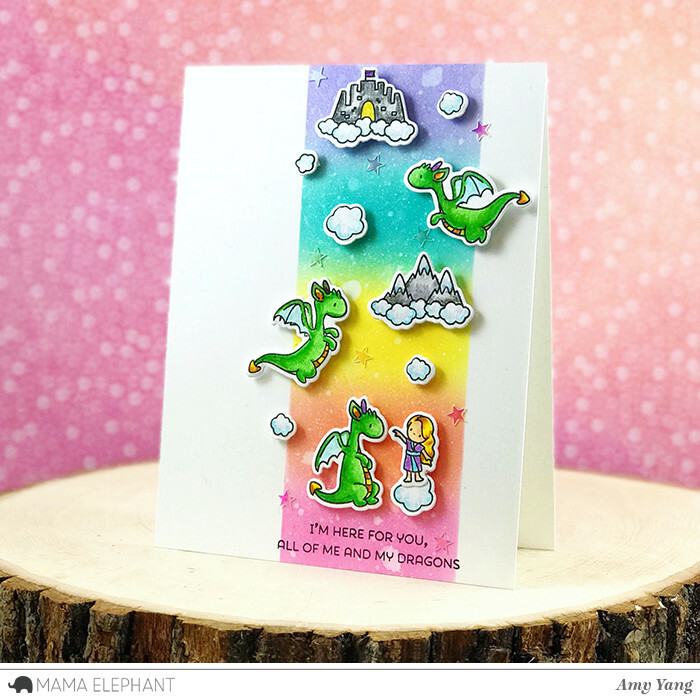 Today the design team is showcasing their projects with the new Dragon Wishes Stamp set! 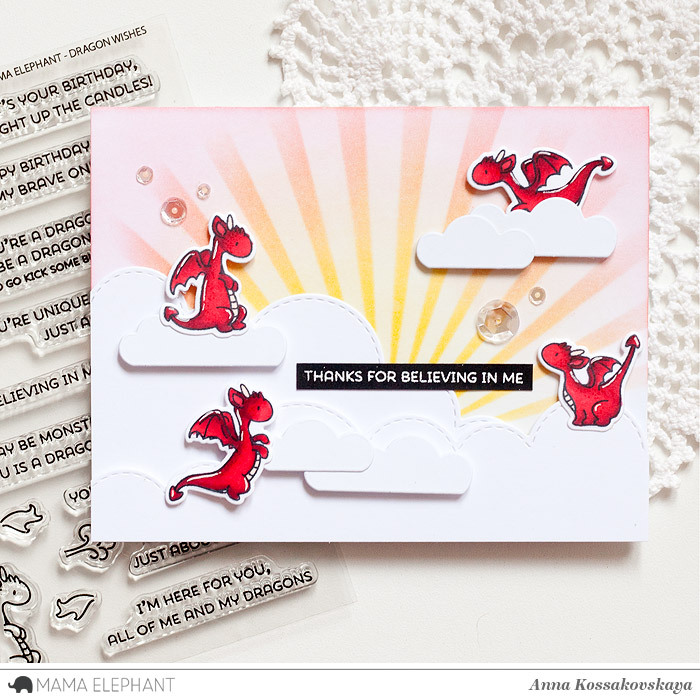 These little dragons and sentiments can pack a big message in your projects! 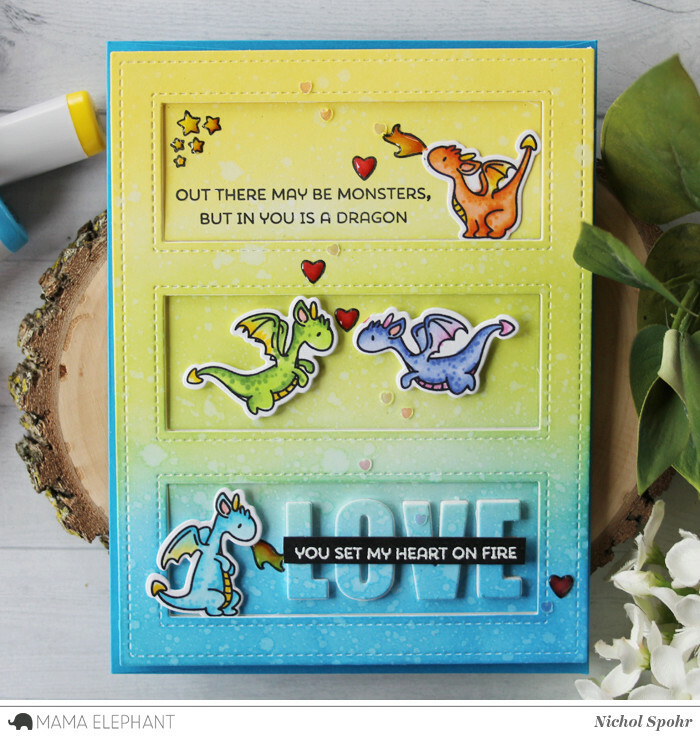 Amy combined Dragon Wishes and Me and My Dragon to make this sweet card. The rainbow-colored front panel looks awesome with the images! This is so funny how Anna made the clouds full of tiny dragons! 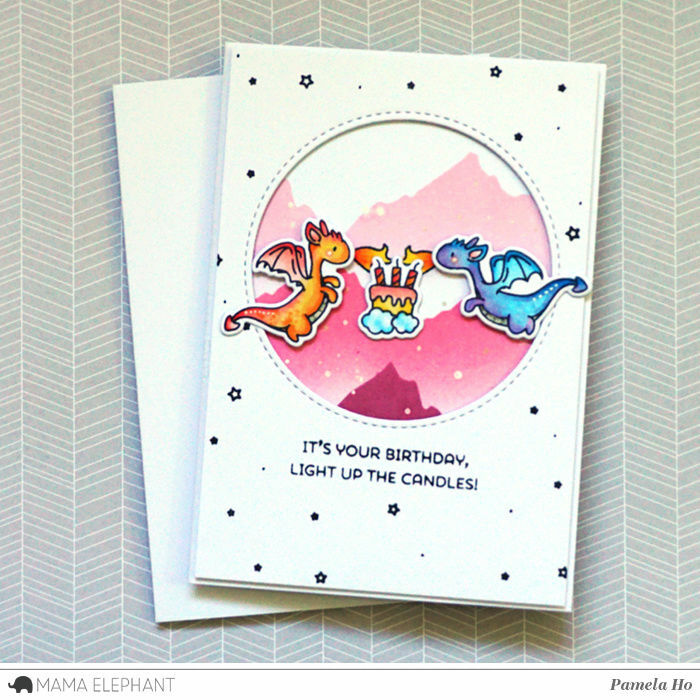 How fun is this card with the two dragons lighting the birthday candles? 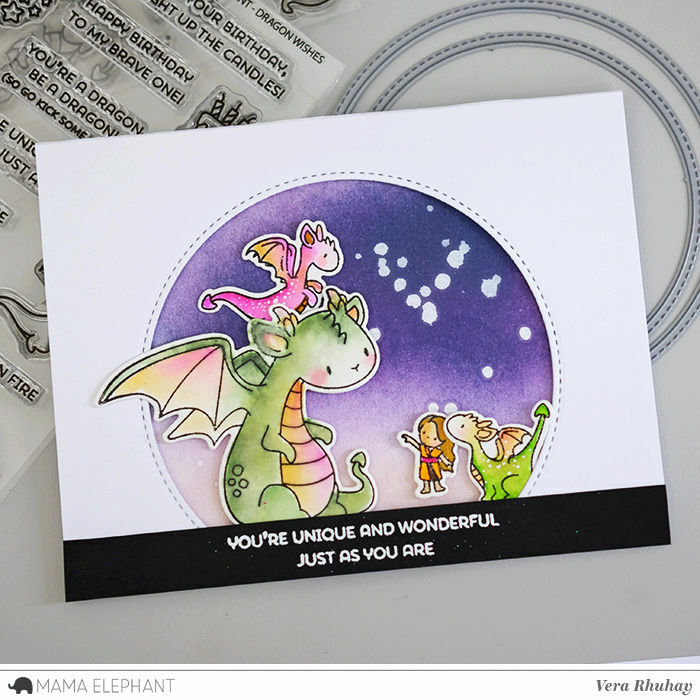 Pairing a little dragon with a big Dragon from Me and My Dragon set makes Vera's card just perfect! The Tri Window Frame is the perfect background for the adorable dragons. Wonderful cards ! Those dragons are so cute! These are a pure delight! Wonder-ful cards! WOW! You have the best dt ever!!! So adorable! Love them in Red!